Another essential part of Tokyo life aside from transportation, entertainment, food and work, is how to stay awake and healthy during those experiences! 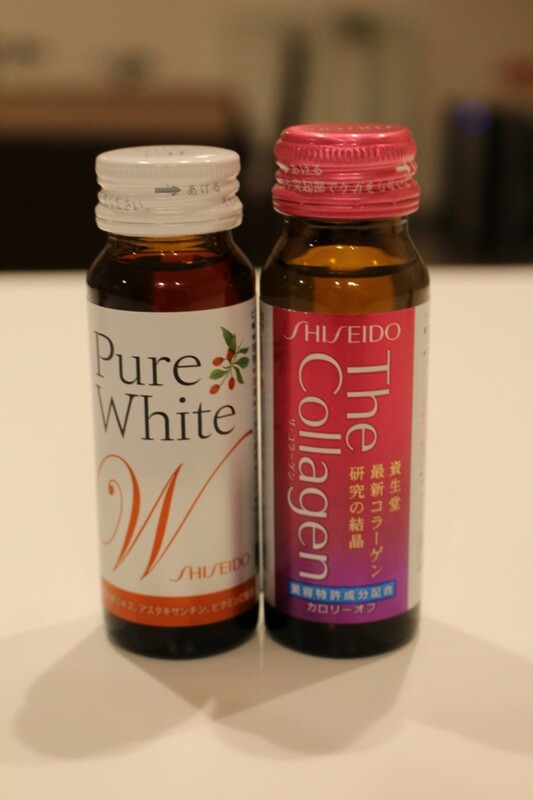 In this entry I would like to introduce you to the popular and must-drink energy and nutritional supplement drinks of Japan! 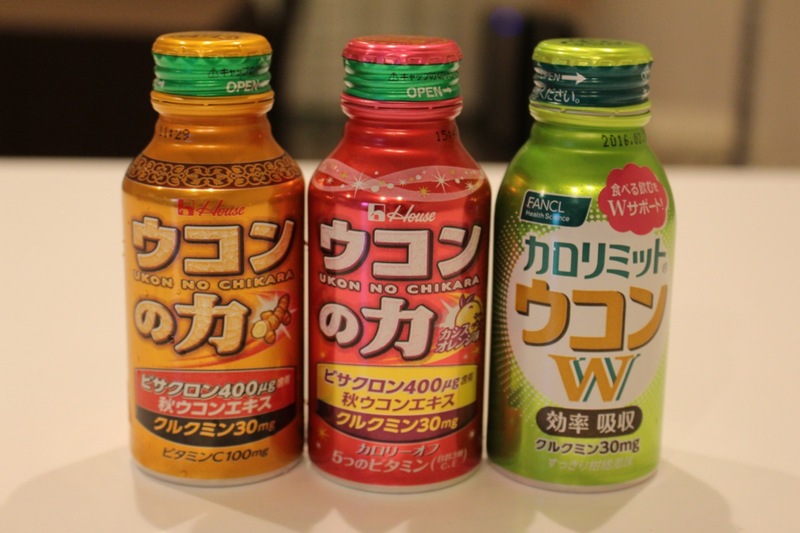 Japanese energy drinks boast themselves on containing healthy Chinese herbs as the main ingredients in supplying energy and nutrients. But there are just so many of them and they are all written in Japanese thus it’s so hard to find the right one or even to understand which one is an energy drink. 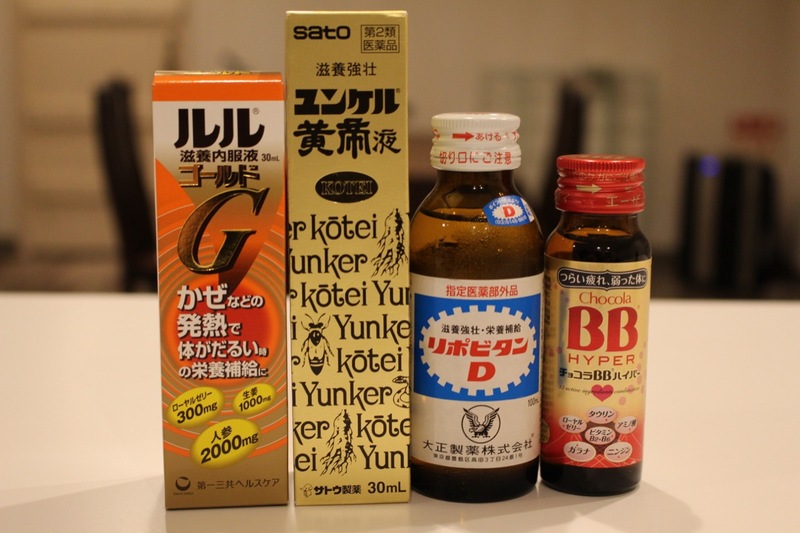 So many of the travelers get overwhelmed and miss out on trying the Japanese energy drinks and just buy Red Bull. I have been asked a lot by my friends about the energy drinks in Japan, so we decided to make a special entry about them. I chose few that are the most common and most popular among the Japanese. 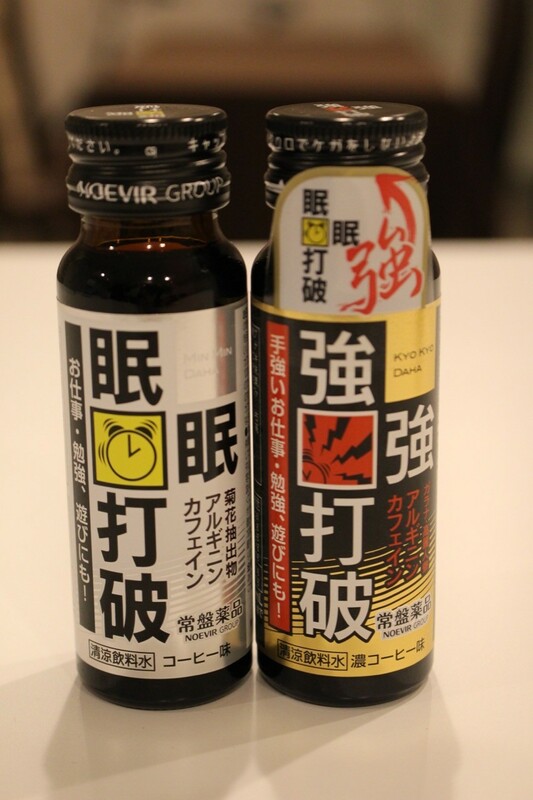 Don’t be afraid to try them, they are readily available at many convenience stores and even vending machines across Japan!